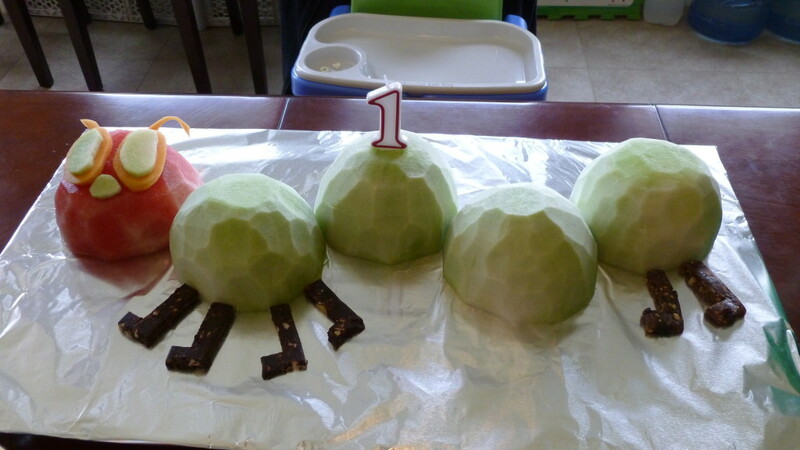 It was so much fun looking for ideas and creating The Very Hungry Caterpillar theme for my son's 1st birthday! Eric Carle's The Very Hungry Caterpillar. I love that book! What did you. Use for the hungry caterpillar punch?